Helder de Jesus de Oliveira Carvalho. Born in Vila Real, Portugal, 1978. Graphic Design Course, Flag, 2004. Profissional Web Design Course, Galileu, 2005. 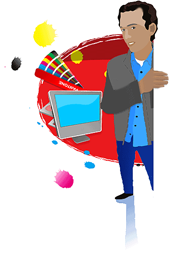 Produces some graphic and web-design work since 2004.